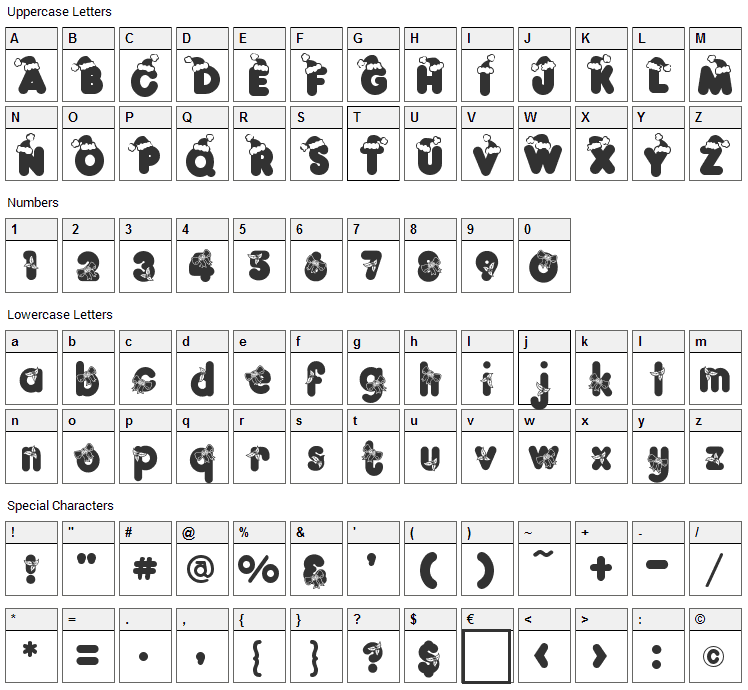 Kringle font contains 228 defined characters and 223 unique glyphs. 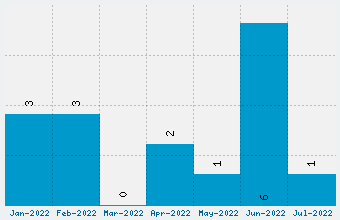 The font contains characters from the following unicode character ranges: Basic Latin (93), Latin-1 Supplement (85), Latin Extended-A (5), Latin Extended-B (1), Spacing Modifier Letters (8), Greek and Coptic (3), General Punctuation (15), Letterlike Symbols (1), Mathematical Operators (12), Geometric Shapes (1), Private Use Area (3). 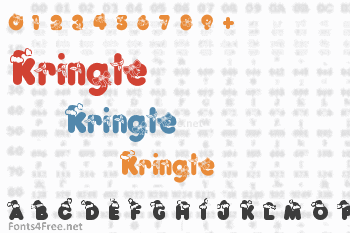 Kringle is a holiday, christmas font. The font is licensed as Unknown. That doesnt necessarily mean that the font is free. Either we just dont have designer's information or the license type wasnt stated.